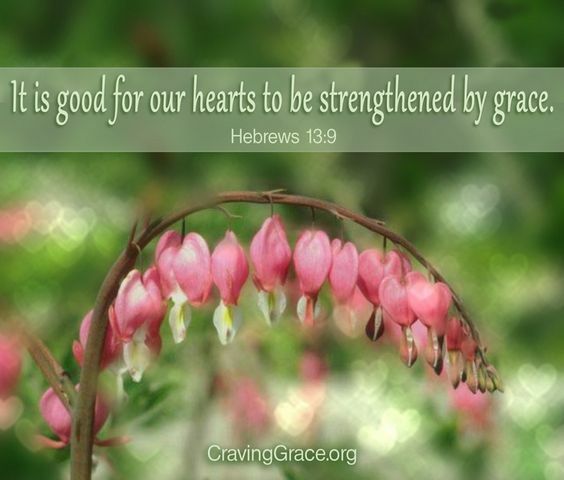 It is good for our hearts to be strengthened by _______________. Appreciating our individual personality traits and abilities. Their ideas aren’t wrong (The Bible even supports these steps in Philippians 4:8, 1 Thessalonians 5:11, and Psalm 139:14); it’s just they’re leaving out the most important steps. 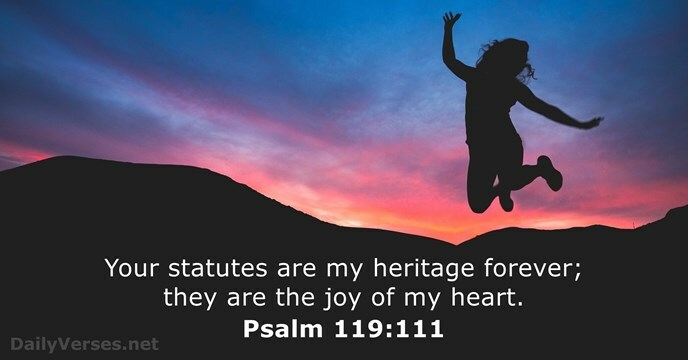 Our hearts are strengthened by JOY. 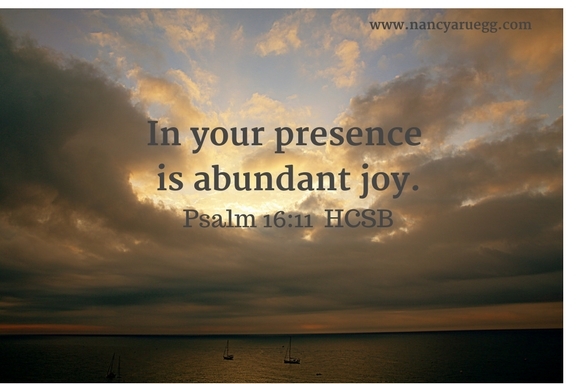 We have access to God’s effervescent joy because Jesus offers it (John 15:11). The question is, do we avail ourselves? Will we allow our thoughts to spiral around our problems, or will we train our thoughts to focus on God—his glorious attributes and wonderful deeds? It’s the latter, of course, that produces joy. 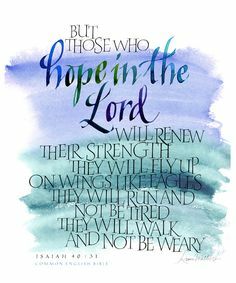 Our hearts are strengthened by HOPE (Isaiah 40:31). 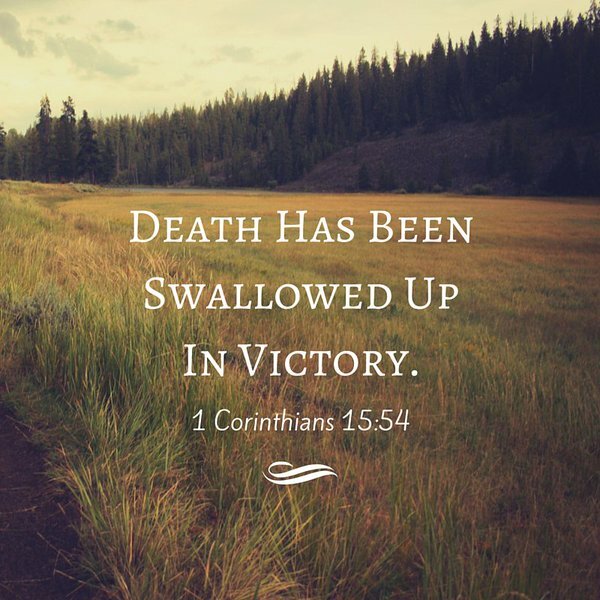 Victory over death (1 Corinthians 15:54). Think of it: Our hope is in a God of overwhelming love who has planned the future down to the minutest detail. He is our all-wise God, ready to guide us into that future, and he is all-powerful, fully capable of providing the help we need. In the end, our final destiny is secure; the victory over death has already been won. Do you feel your hope strengthened? That’s just a smidgen of what he’s guaranteed! 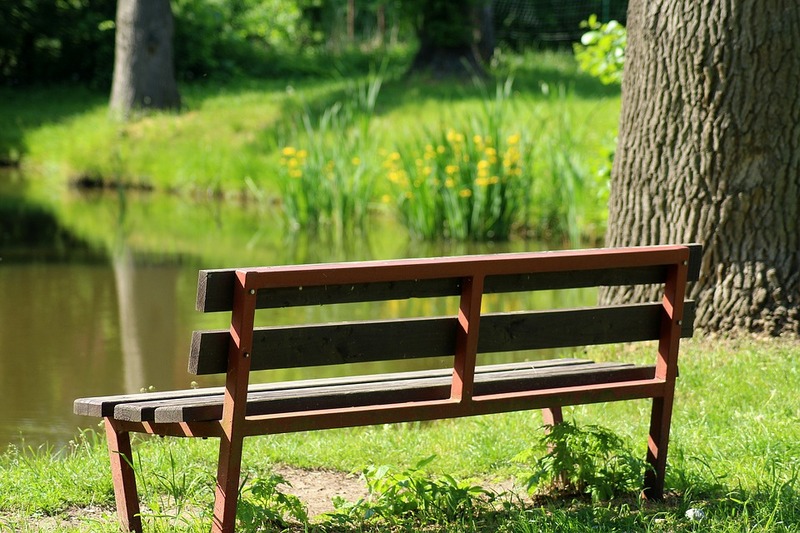 To embrace the promises in faith is not to ignore reality and live in a shell of denial. It means to view reality through a faith-lens, faith in the all-inclusive capability of our God. Why? 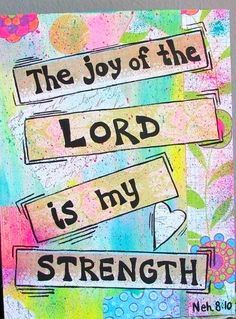 Because God’s grace encompasses the full spectrum of his qualities, including joy and hope– each one contributing to our strength of spirit. 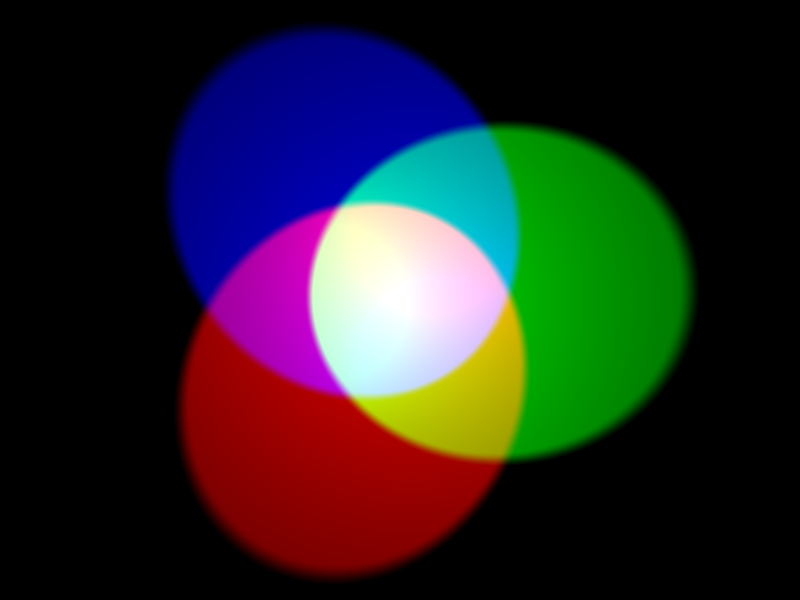 Just as brilliant white is the presence of all colors, God’s grace is the brilliant totality of all he is and does. 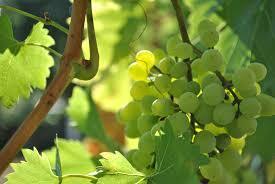 Revel in the abundant life he provides. Breathe deep the promises of God. Immerse ourselves in his encouraging Word. Bask in the many facets of his grace. I praise you, Father, for your never-failing, all-pervasive grace that strengthens my heart as I turn my attention to you. 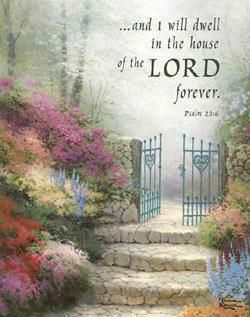 How thrilling to realize your grace will only grow more delightful as the years pass, renewing me day by day, until I dwell in your house forever! * A prosperous future with God has nothing to do with monetary blessing and everything to do with a contentedness of heart, soundness of spirit, and perfect peace.